"I got blisters on my fingers." 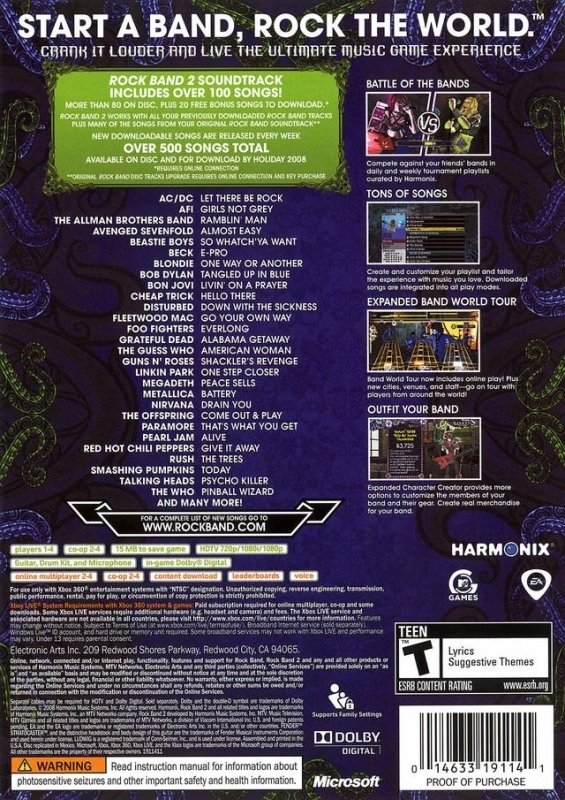 Harmonix and MTV Games are taking the groundbreaking music platform that forever changed the face of music video games to the next level with the release of Rock Band 2. 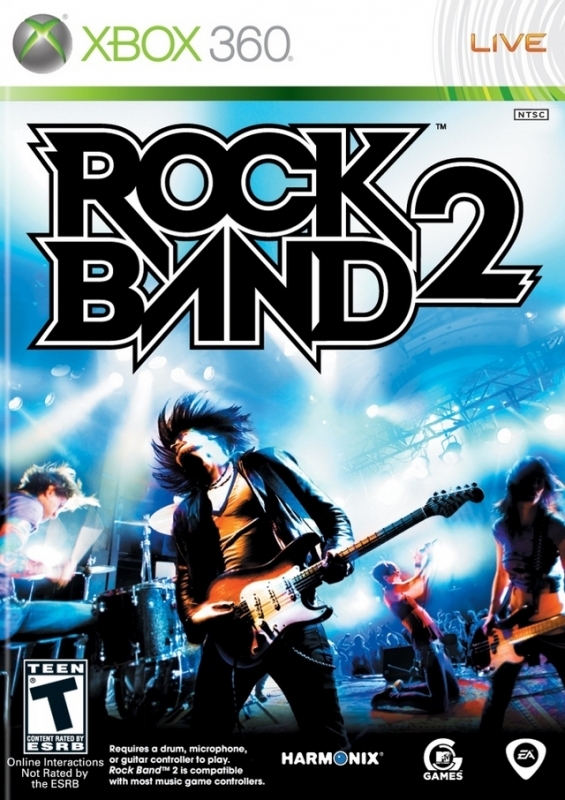 Rock Band 2 builds upon its foundation as the first music game to introduce co-operative band gameplay, multiple instruments, a robust online multiplayer experience, an unrivaled offering of downloadable content, and raises the bar by delivering an entirely new level of depth, connectivity, and authenticity. 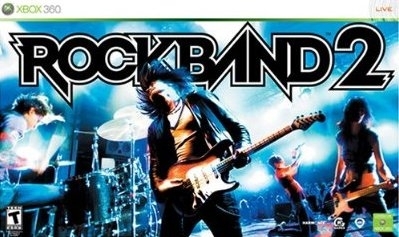 Backwards compatibility: All previously purchased Rock Band download tracks will immediately load into your Rock Band 2 song list, with no need to re-purchase or re-download. Diverse soundtrack: The biggest and most diverse soundtrack ever features some of rock's most prolific acts, comprised entirely of master recordings. Community connection: The new and dynamic online modes will connect the entire Rock Band community in more ways than ever before both locally and globally. Variety of instruments: Get ready for new and improved drum and guitar peripherals, enhanced functionality, and innovative new designs, all fully compatible with the original Rock Band instruments. 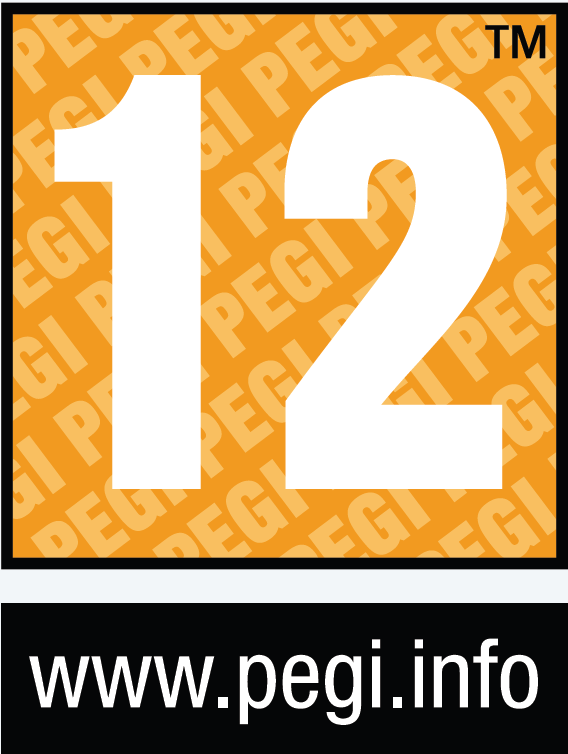 One of my best experiences as gamer (and more than 20 years have passed since I started XD). DLC is huge and awesome. GH has nothing to do in any way ^^. 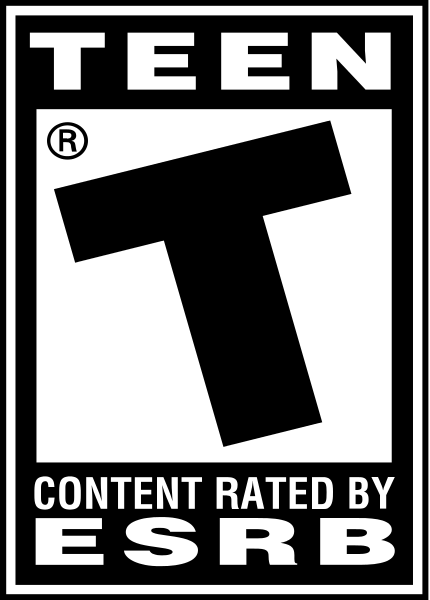 Rock Band 2 has much better tracks than GH:WT. The DLC is 20 times better on this game than GH:WT as well. I think GHWT is a great music game (has a better soundtrack and instruments) but ROCK BAND 2 overall is slightly better if your looking for a more recreational/party affair. Problem with RB is that it's getting TRUMPED by the competition (GH). It has strong sales on 360, but Guitar hero has sold WAY more on the console and on the PS3 and WII, GHWT just completely blew it out of the water.